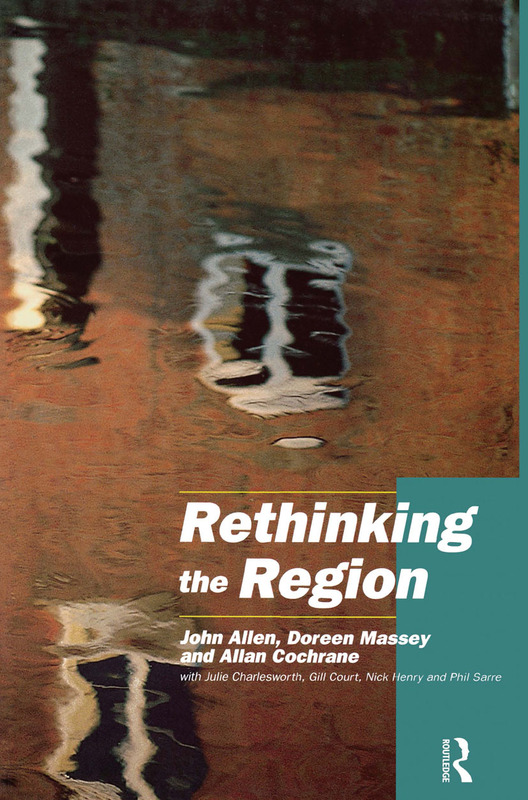 Rethinking the Region argues that regions are not simply bounded spaces on a map. This book uses unique research of England during the 1980s to show how regions are made and unmade by social processes. The book examines how new lines of division both social and geographical were laid down as free-market growth and reconstructed this are as a `neo-liberal' region. The authors argue that a more balanced form of growth is possible - within and between regions as well as between social groups. This book shows that to grasp the complexities of growth we must rethink `the region' in time as well as in space.